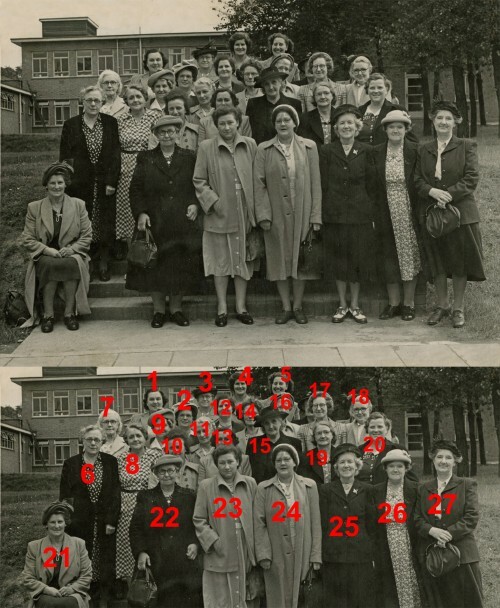 Little is known about this photograph, other than it is Quorn ladies group enjoying an organised outing! Can you help in adding to the list of names, providing a date/location or saying what group it was? Missing information: Can you help with more names, a date and/or location or saying what group it was?